Dennis McClelland has more than ten years of experience in the insurance industry. He is a Strategic Risk Advisor focusing on management services to clients in healthcare, restaurant, and professional services. 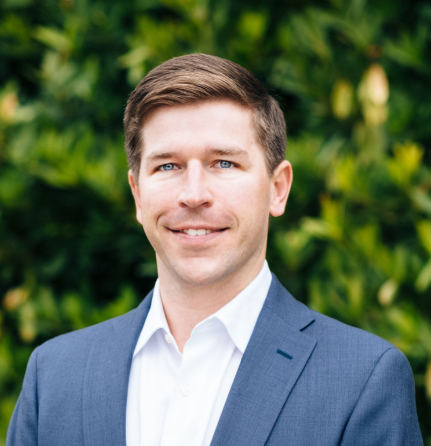 He has extensive experience in designing insurance programs, implementing risk management initiatives, and providing claims advocacy for clients. Prior to joining Sterling Seacrest Partners, Dennis worked at Regions Insurance. He has also worked for State Farm and McEver & Tribble. Dennis received his Bachelor of Science degree in Business Administration from the University of Mississippi. An Atlanta native, he lives in Buckhead with his wife and two daughters.